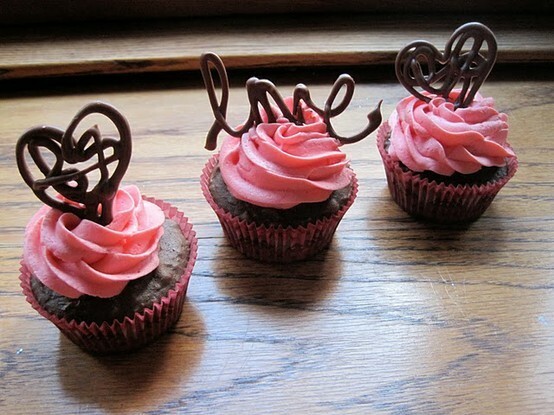 24 Love Tingles in 24 Hours: Chocolate Strawberry Cupcakes! Don’t these look decadent? I found them on Pinterest from a blog called Ready, Set, Craft!